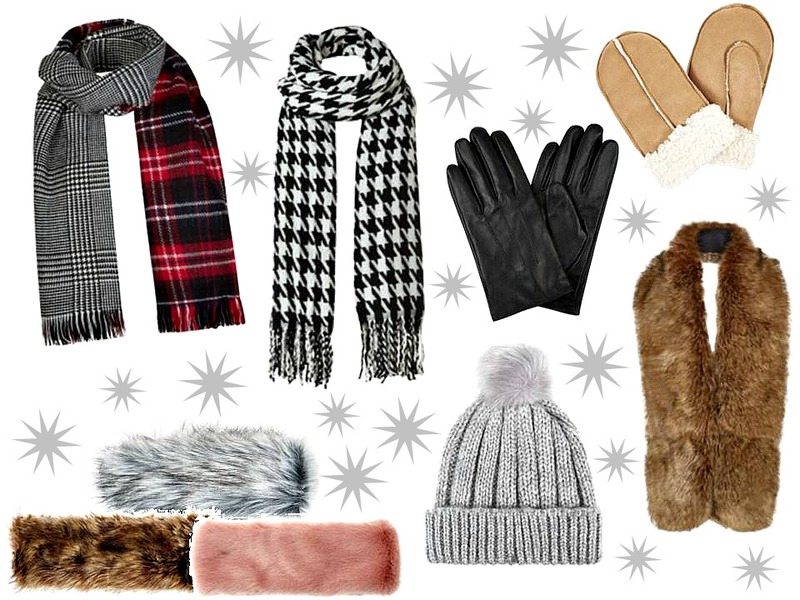 New Look is without a doubt one of my favourite shops to pick up winter accessories; every year they bring out an amazing selection at really affordable prices. Below, I have put together a few of my top picks from this years collection. That reversible scarf is literally both of my favourite prints - why oh why! This year I decided not to buy any more winter scarves/gloves etc as I already have far too many but I'm so tempted! Mine too! It's gorgeous. I'm the same, I have far too many but can't resist! Its very nice dress collections this so good idea and lovely post! thanks for sharing. safety officer courses in chennai|Industrial safety training institute in chennai |fire and safety courses in chennai|Iosh ms course training in chennai|nebosh safety course in Indiakeep posting.